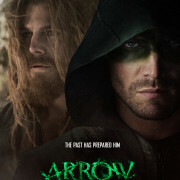 The CW has released a promotional poster for Arrow’s part of the “Invasion!” crossover. 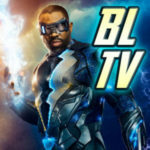 The backbone of Team Arrow finally suits up. 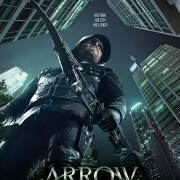 Arrow Season 4 Poster Art: Aim. 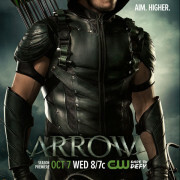 Higher. 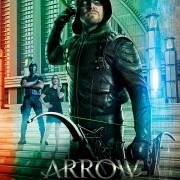 The CW has released promotional poster art for Arrow Season 4. 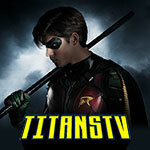 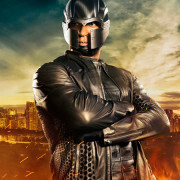 New Malcolm Merlyn Promo Art Featuring John Barrowman! 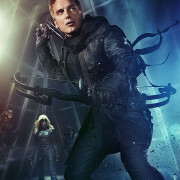 The CW has released new promo art featuring John Barrowman as Malcolm Merlyn on Arrow. 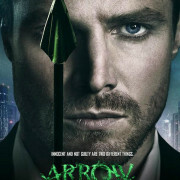 New Arrow Promo Art: The Show Returns January 16! 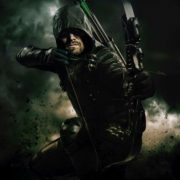 New promotional artwork for The CW’s Arrow.